If you ever have designed JMeter scripts, I bet you have been stuck at least one time figuring out why a Json Extractor is not working. Guess what? I’ve been there! Do you know why best JMeter Performance Engineers almost always find solutions to their problems? They master JMeter Script Debugging. 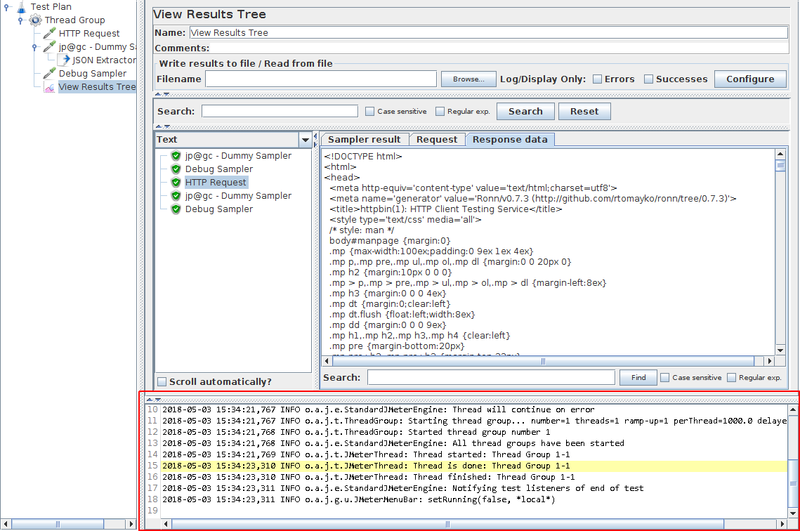 And many other tips like How to view JMeter Logs. Let’s see them in greater details. Masteting very specific JMeter Components is the key to properly debug a JMeter script execution and fix the issues. The View Results Tree component is possibly the most important one. 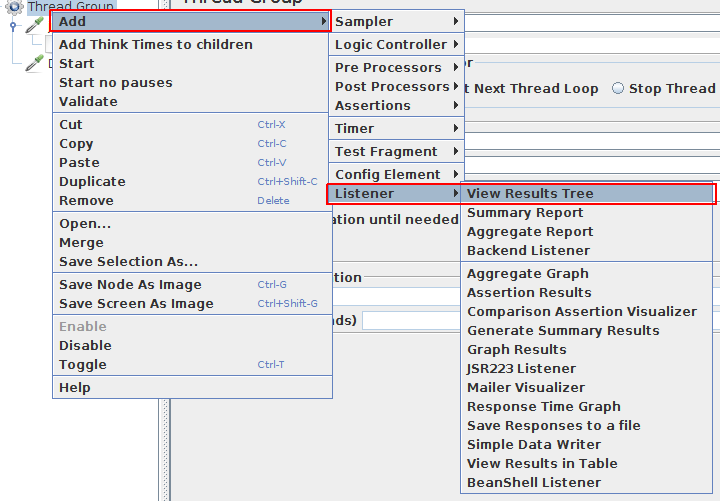 It can be added to your JMeter script through right-click menu: Add > Listener > View Results Tree. And there is a reason why it’s the most important listener! And test Regexps, Json Paths, XPath expressions and more. You are probably going to use Regex Extractors, JsonPath Extractors or even CSS JQuery Extractors to extract variables from responses. I’m not going to lie: they rarely work the first time. The Regex Tester is quite a bit hidden! It’s accessible from the Dropdown menu right on top of the requests being played, within the View Result Tree panel. It allows you to try various Regular Expressions on the server response and displays the results. then re-running the entire script only to find out the extractor doesn’t work properly. And you know the best? 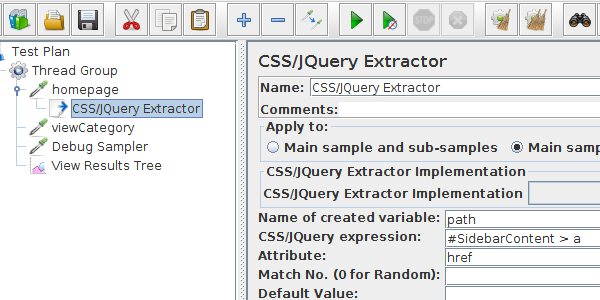 It also provides testers for nearly every variable extractor available like the JsonPath Tester. That’s in fact the same example as on JsonPath Evaluator. 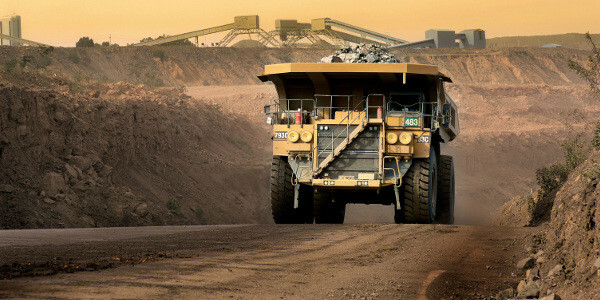 Need to test Boundary Extractor? No problem: there is a Boundary Extractor Tester. In the example above, i’m using the Boundary Extractor Tester. I’m trying to extract the phone number type using "type" left boundary and , right boundary. and it works surprisingly well! Now that I have working boundaries, I can setup a corresponding Boundary Extractor on that request to extract the content I want. HTML, JSON, XML response parsers. 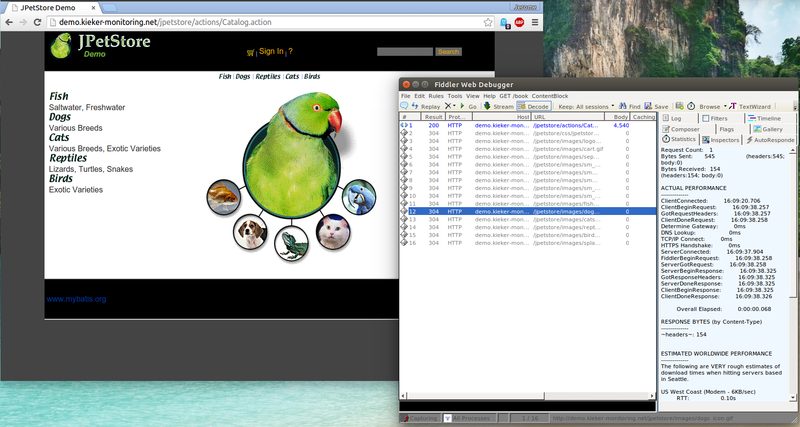 It even supports rendering the response within an embedded web browser when selecting Browser from the dropdown. 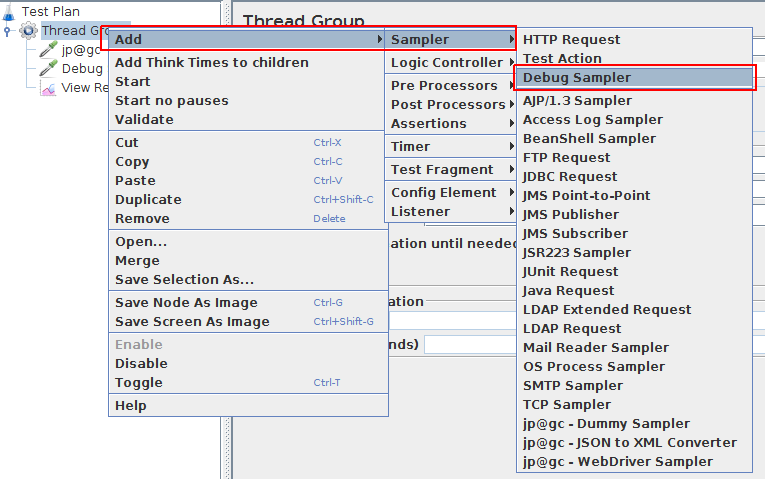 The Debug Sampler is the single most useful sampler you’ll find in JMeter. If you have never used it before, I stronly encourage you to try it! System Properties: set to true to print Java System Properties. You will most likely enable JMeter Variables output, as it’s by far the most useful. So, What can this sampler be used for? Print useful information on each execution. Typically, you want to know if a variable extractor (like the Regex Extractor) has worked properly. When used in conjunction with the View Results Tree, it can do wonders! Here we can see that variable named phoneNumber has the value iPhone. 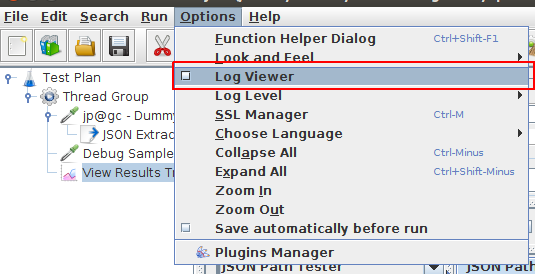 JMeter Logs viewer can be activated by clicking on top menu Options > Log Viewer. Need to disable it? Repeat the same operation. JMeter outputs a lot of information within logs. It’s especially useful to track ERROR logs. Those logs typically happen when something is not configured properly. I strongly suggest keeping an eye on logs all the time when debugging the script for this reason. Replace it with the line jmeter.loggerpanel.display=true. 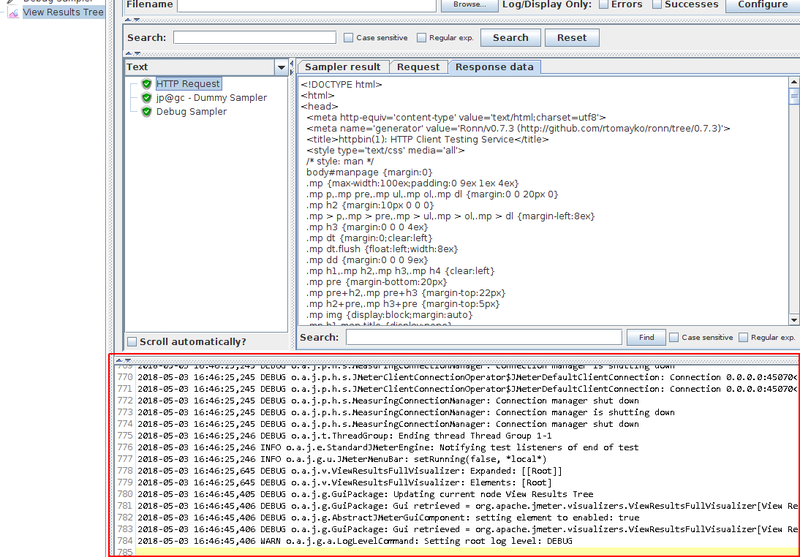 In this case, I’ve enabled debug logs on the Http Request sampler. But, it’s not finished yet: by default, JMeter displays only INFO level logs. It means DEBUG logs must be enabled. Select menu Options > Log Level > DEBUG. Now you should be able to see DEBUG logs within the Logs Viewer. This output is generated by the HTTP Request Sampler. The Dummy Sampler is a powerful sampler: it can generate fake results with the content you want. You may already have noticed I’ve used it several times already in this tutorial. 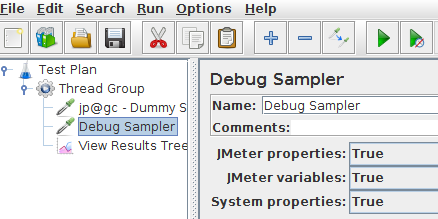 Dummy Sampler is not integrated into JMeter by default: it’s part of JMeter Plugins. 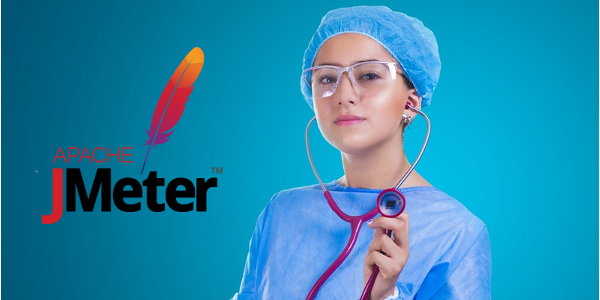 We have written a guide explaining How to install JMeter Plugins: it explains how plugins work and how to install them. 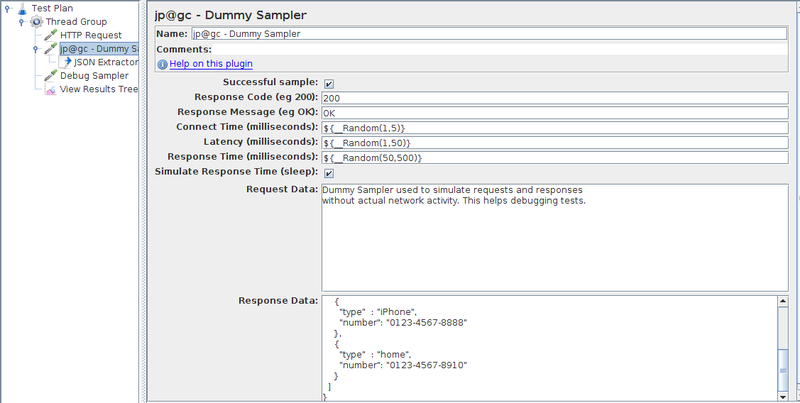 The Dummy Sampler is incredibly useful when you need to generate a server response with a specific content. 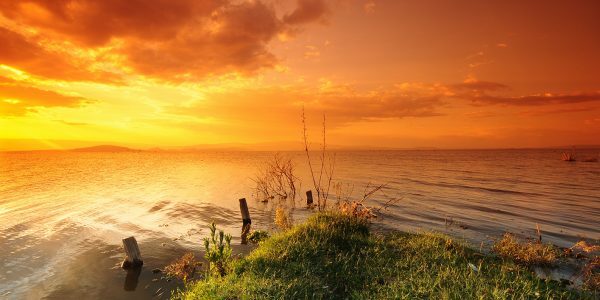 It can sometimes be difficult when the tested application content is constantly changing. 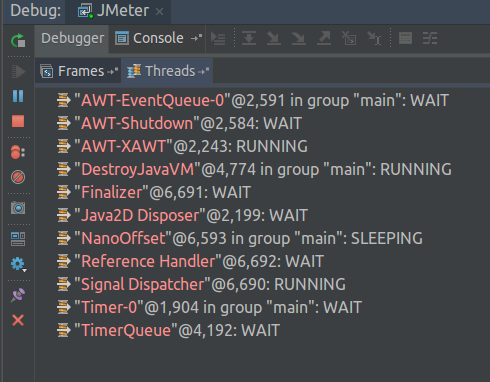 You should see JMeter launch and JMeter’s JVM threads appear within the IDE debug panel. When you need to debug an HTTP script which fails to run properly, there is another option: Fiddler Proxy. 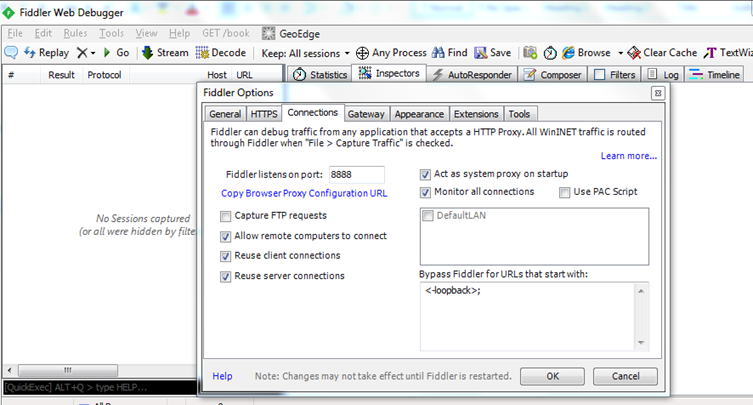 Fiddler is a free web debugging proxy: you can record any HTTP traffic between your browser and the internet. How can we use Fiddler to debug a JMeter Script? By setting Fiddler proxy on HTTP Requests. By default, Fiddler runs on hostname localhost with port 8888. The easiest way to configure JMeter to use Fiddler’s proxy is through command-line: JMETER_HOME/bin/jmeter -H 127.0.0.1 -P 8888. That way, any executed HTTP Request will go through the proxy. 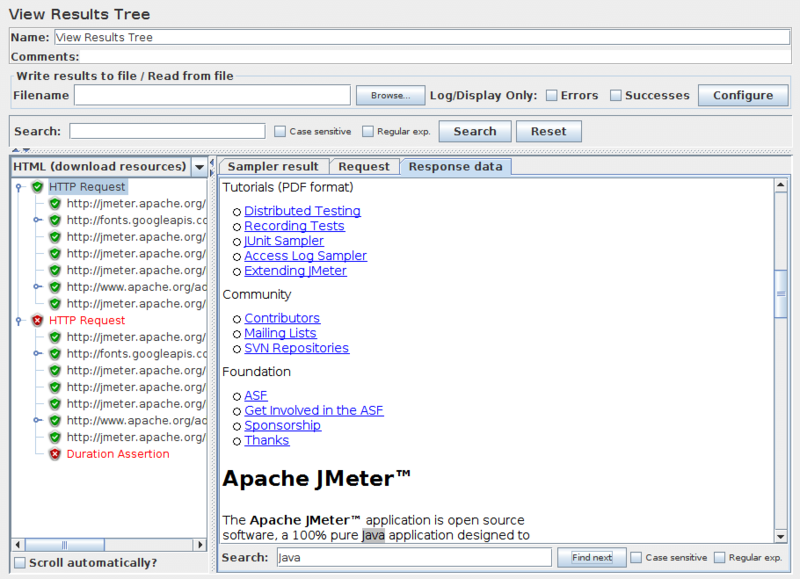 You will see the requests sent by JMeter within Fiddler. This is useful when you suspect what you see in JMeter is not what is being sent. It can happen when there is a Bug in JMeter. 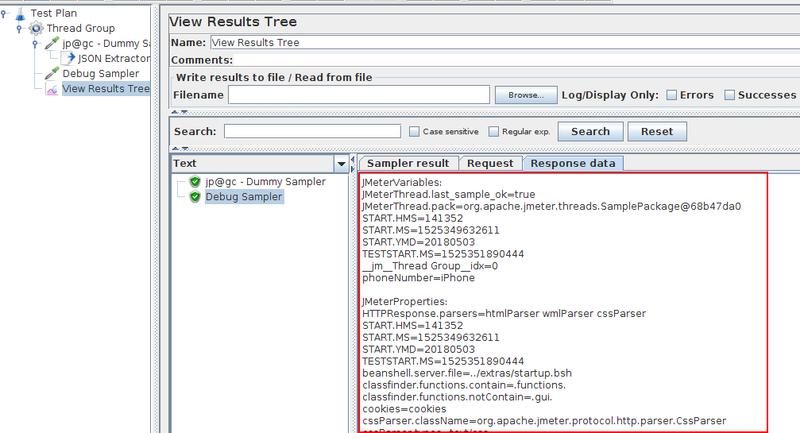 JVM Debugging and Fiddler Proxy Debugging: experience some weird JMeter behavior? You may have encountered a JMeter Bug. In that case, you may need to debug JMeter step-by-step to find what’s going wrong. And you, how do you debug your JMeter Scripts? JMeter supports out of the box Basic Authentication through Http Authorization Manager. 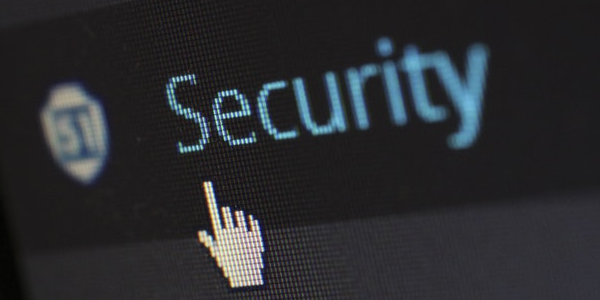 Learn how to configure JMeter to authenticate using a login and a password. 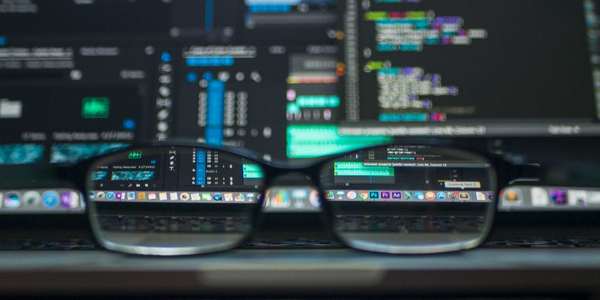 Learn how to load test a Json Rest API using JMeter by handling authentication headers, extracting variables from Json responses and applying Json assertions. Includes a sample JMX project.